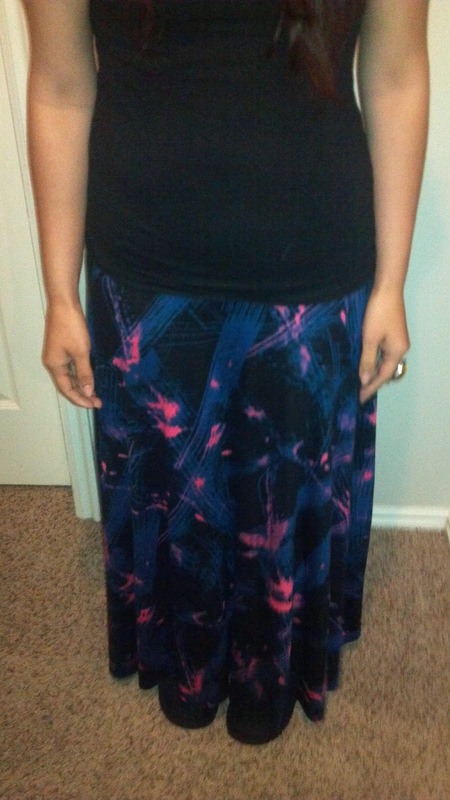 Mama Love: The Perfect Maxi Skirt, LuLa Roe Review! "'LuLaRoe' Is a company full of unique styles, modest, affordable, and wide variety of items for all ages of women. We add new items all the time for what’s hot. We have over 25 years of experience. Our hottest items now are the maxi skirts for all ages. We buy our maxi skirt fabrics in limited styles, patterns and quantity. Once, purchased, sewn & sold, the fabric choices are no longer available. This gives us the creativity to offer a wide variety of products so that our clientele will want to come back for more." I was recently sent one of their maxi skirts to review, and I love it! It's comfy and soo cute! I love wearing it around, and I love the compliments I got lol! They offer many styles and looks for women, as well as little girls. Their fabrics are soft-knit, breathable, and easy to care for. 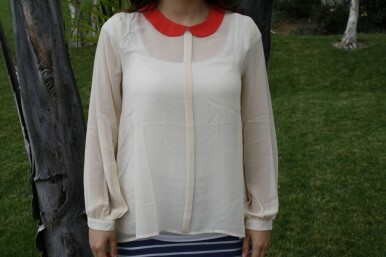 They also offer many styles of blouses, pants, and little girl maxis! They have something for just about everyone! How CUTE! What's not to love?! They carry sizes XS-L in blouses and skirts and, 3-11 in jeans. Their products are affordable and one-of-a-kind. Next time someone asks you where you got your outfit, be able to tell them LuLa Roe! Check them out! You won't be disappointed! I loved the skirts so much I became a distributor in Oklahoma! I could easily live in mine year round!